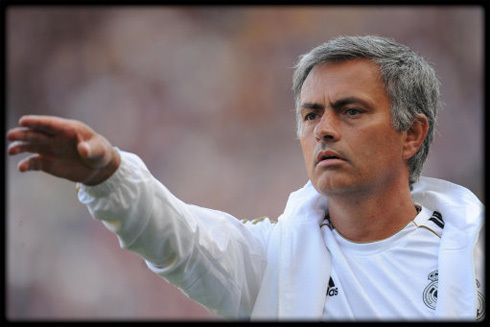 ﻿ José Mourinho: "Cristiano Ronaldo is absolutely incredible"
08.09.2011 » José Mourinho: "Cristiano Ronaldo is absolutely incredible"
José Mourinho granted an interview to the "Lusa" press, where he focused mainly at analysing Cristiano Ronaldo importance for Real Madrid and how the Portuguese player has developped into being one of the best football players in the World. 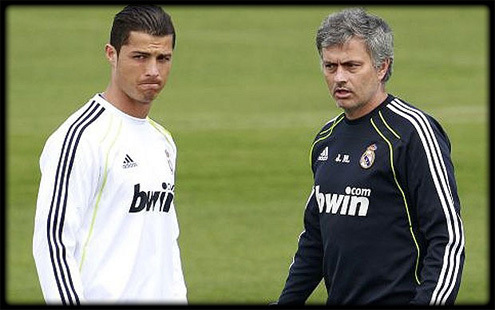 In the most recent interview granted by José Mourinho to the Portuguese press, the "Special One" confessed he was delighted on having Cristiano Ronaldo playing for Real Madrid and had nothing but big compliments regarding CR7. Mourinho compared Ronaldo with himself and defended the idea that there is no other player in the World who can actually be compared to Cristiano Ronaldo, due to all the variety of options that the Portuguese player brings to any team where he plays at. Cristiano Ronaldo started this season with a tremendous pace and has already scored 4 goals for Real Madrid (3 in La Liga and 1 in the Spanish Super Cup), as well as another 2 in the Portuguese National Team. José Mourinho outlines that people should remember that Cristiano Ronaldo is not a striker or a forward, which just turns his achievements even bigger. José Mourinho: "If people want to be honest on this matter, they should say that he is not a striker/forward, as he also doesn't play with the same freedom levels as others do in that position, which is mostly a zone and an area for finishing plays. Ronaldo is a winger! ", emphasized Mourinho, before continuing: "Ronaldo is a winger that developped in a context of a team that allows him to reach upfront finishing zones and areas, which is where he can score so many goals." For that reason, Mourinho defends the idea that the ammount and value of the goals Cristiano Ronaldo score, can't be compared with the ones that regular strikers or forwards score, which are players that play by nature in positions where they are more prone to get more goalscoring chances. 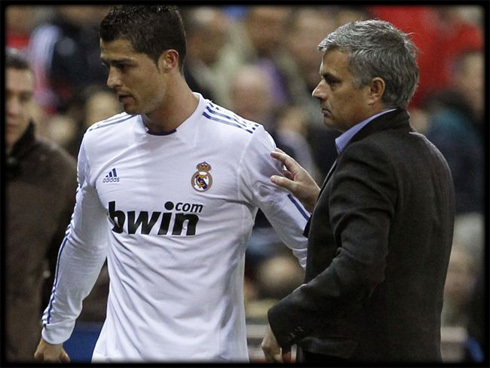 That's one of the reasons why José Mourinho regards Cristiano Ronaldo as "an absolutely incredible player". 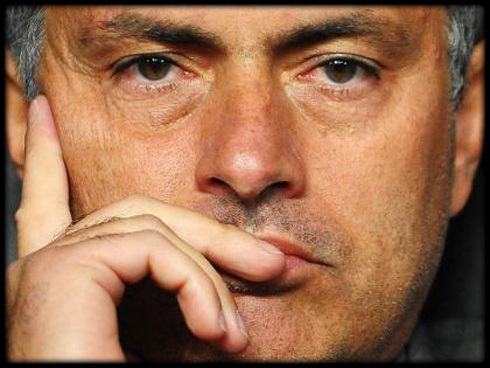 Mourinho: "Will Cristiano Ronaldo beat more records? That's not the most important thing on his mind. He already said it: the most important thing is to win titles, and for that reason, the goal that had the most meaning for him last season was the one scored against Barcelona, in the Copa del Rey final", referred Mourinho alluding to the only title that Real Madrid won in the 2010-2011 season. In José Mourinho's opinion, for Cristiano Ronaldo to be able to score dozens of goals, all he needs is that the season outcome turns out to be normal. However, that doesn't mean that this Real Madrid team was built around one figure, Cristiano Ronaldo. Mourinho: "This team was developped around a game concept and model, where Ronaldo, for his unique characteristics, is undeniably important. He's also a hard player to manage on any team, because I know that when I need to replace him in La Liga for example, there is no other player who can come in and do the same things as he does." Real Madrid, José Mourinho, insists that his team will always lose quality whenever Cristiano Ronaldo leaves the field to be replaced by a teammate, even though they work with other players to attempt doing the same kind of things. "We can work with other athletes in the same way we do with Ronaldo and we can attempt to give him the conditions for him to do same things that CR7 does. 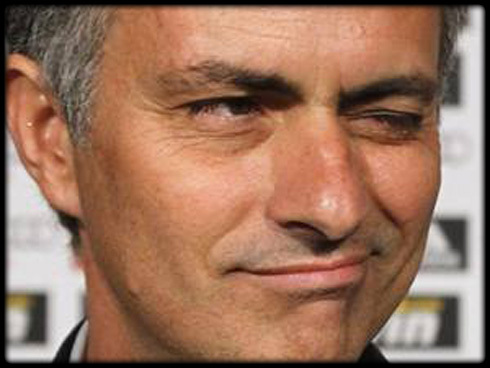 However, the team will always lose something when he gets replaced in a game." But that's in part natural and doesn't happen exclusively in Real Madrid, as Mourinho was keen to stress: "This phenomenon happens with Cristiano Ronaldo in Real Madrid, with Wayne Rooney in Manchester United and with Hulk in F.C. Porto. That's absolutely normal to happen." Contrary to last season, Mourinho believes that this season, if Cristiano Ronaldo is forced to miss and skip 3 or 4 games due to an injury, Real Madrid has players with the required quality which will allow the team to keep having conditions to win any match in any competition. But Mourinho insisted on underlining that: "Obviously, Ronaldo is Ronaldo, and his performances speak for themselves, since numbers don't lie. Therefore, let's hope we're lucky enough and that Cristiano Ronaldo doesn't pick any injury in the future." Ronaldo7.net and all the fans reiterate the exact same wish!